The Dell Medical School’s incoming students and faculty, along with donors and local partners, met at one of the school’s brand new buildings on Sunday. Now that classes are finally starting, this project is kicking into full gear. The creation of the school was approved in part by voters in the Central Health taxing district back in November 2012. 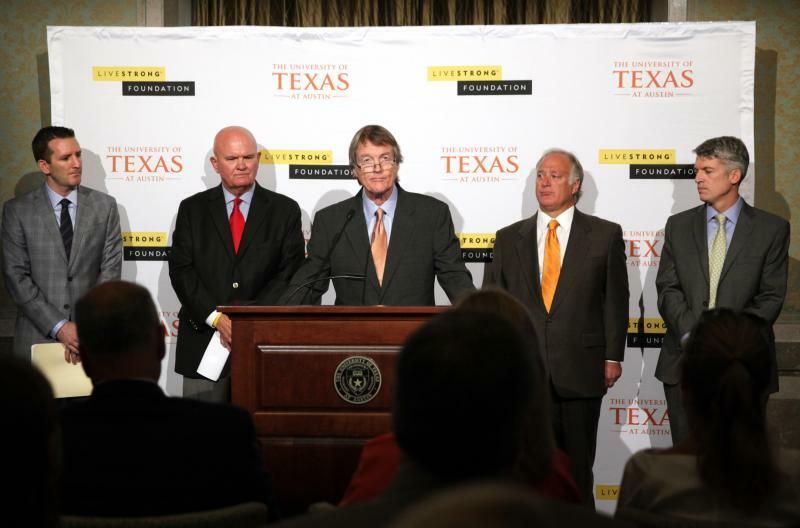 UT President Greg Fenves says it was time the University got its own medical school. Even though the school is starting off with a really small class – just 50 students – it has some big goals. For one, the school wants to change how people get health care in Central Texas. A big focus will be on providing better care to people in the community who don’t have health insurance. And that goal is part of the buy-in from taxpayers. Voters decided four years ago to pay higher property taxes — about $35 million a year — to help subsidize the school and its mission. Democratic State Sen. Kirk Watson says this project could not have happened without local taxpayers. “Our people are thoughtful and optimistic about their needs, goals and desires, including the needs, goals and desires of their neighbors, some of which may not have as much as they do,” he said. And Patricia Young Brown, the CEO of Central Health, says that’s why the school will be more than just an educational institution. Besides tackling barriers to health care created by lack of insurance, Brown says the school's goal is also to help ease the state’s doctor shortage. She says especially here in Austin, a city that has been growing at a rapid pace, there need to be more doctors ready to work here. 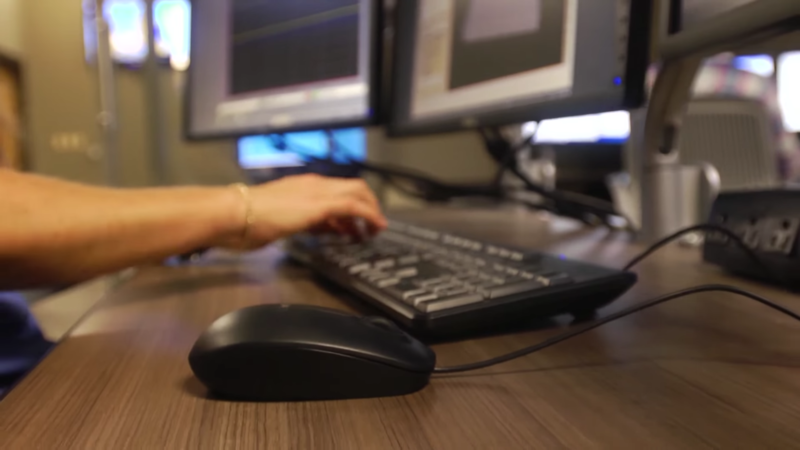 And, even though the Dell Medical School is starting small this year, the school hopes to train a new slate of physicians for years to come.